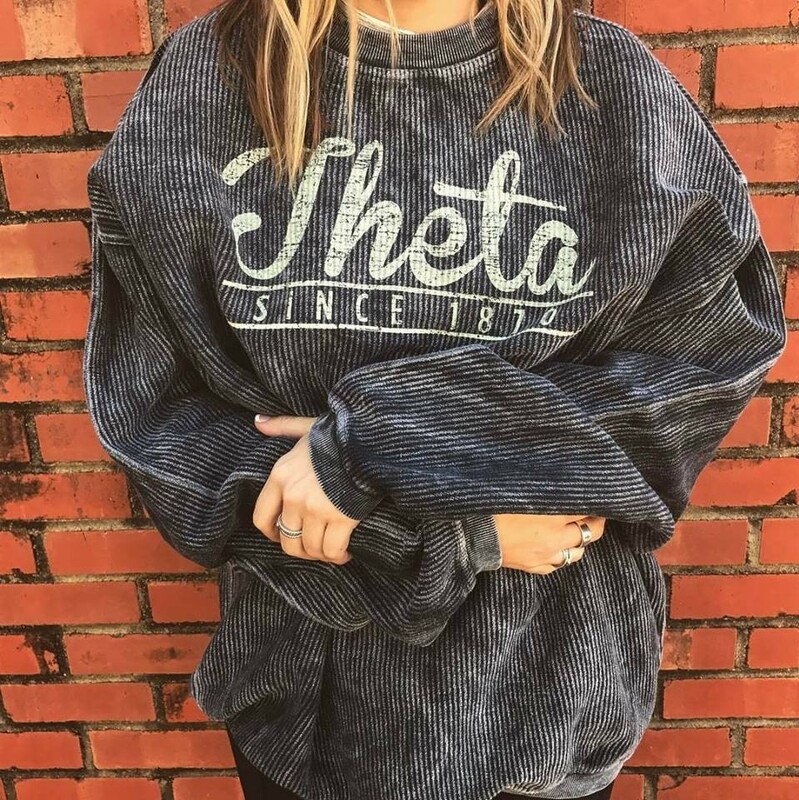 These unique and comfy sweatshirts are becoming a hot item! Come in multiple colors. Requires a minimum of 48 pieces.